Hey guys! How’s it going on!? Today I have something really special for you guys. I am sure if you are following Naruto or Boruto, there’s this one person that I think everyone respects and idolizes. Yes, I am talking about Naruto Uzumaki. I am pretty sure that if you like Naruto, you must have also tried to do Rasengans and other techniques just in the attempt of imitating him. Well, I think the time of imitation is over as we all can become Naruto now! 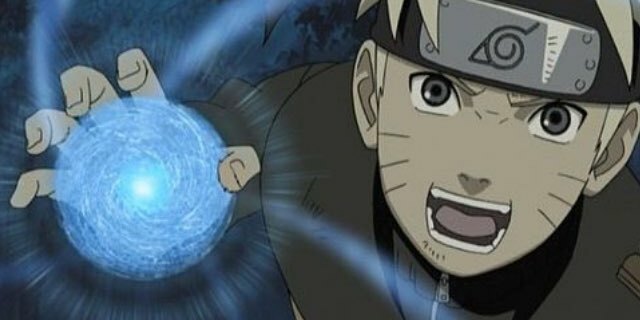 Naruto has introduced some truly iconic attacks over the years, but none of them can touch the level of fame the Rasengan has. Now, a new type of technology can help you create your own chakra and you can even manipulate it. I mean it’s not even like those rough and heavy duty rasengan imitations the engineers have made over the years. This is pure art. The end result is so beautiful that I am sure you will fall in love with the whole thing. Also, this technology is going to help cosplayer’s step up their game as well! It’s not even limited to Naruto, I think it’s possible to create chidori and many other flashy moves from other anime’s as well. Also, the funny thing is that this technology wasn’t made for Naruto or anything. Over on Twitter, one user just posted his invention and it just went so viral all over Japan. 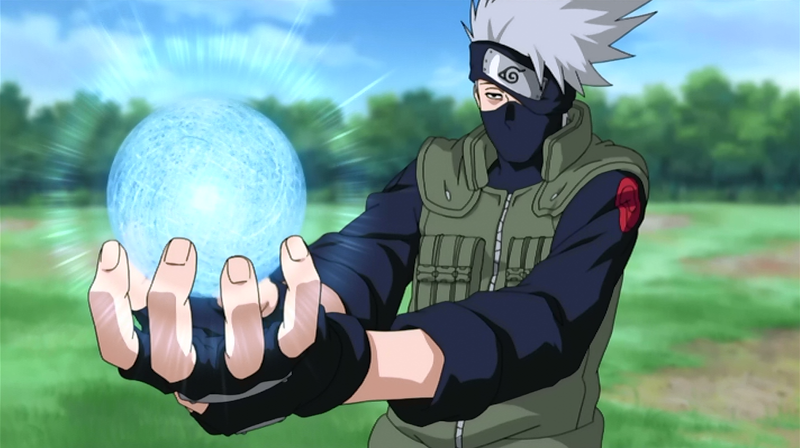 After all, you don’t see such beautiful Rasengan everyday. Right? Next story You Can Now Create Kamehameha & Other Ki Moves Using This Technology! Previous story Dragon Ball Super Reveals Gogeta’s New Design, Toriyama’s Comment & Scenes From The Movie!